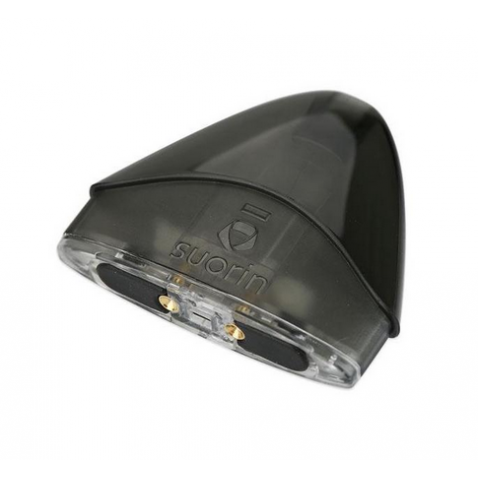 Suorin Drop Replacement Cartridge/Pod designed for use with the Suorin Drop. Single replacement cartridge in the packs. MR SALT-E - STRAWMELON TAFFY 3..
MR SALT-E - RY4 30ML..
MR SALT-E - GRAPPLEBERRY 30ML..
MR SALT-E - BLUE RAZZ LEMONADE..
MR SALT-E - MENTHOL ICE 30ML..